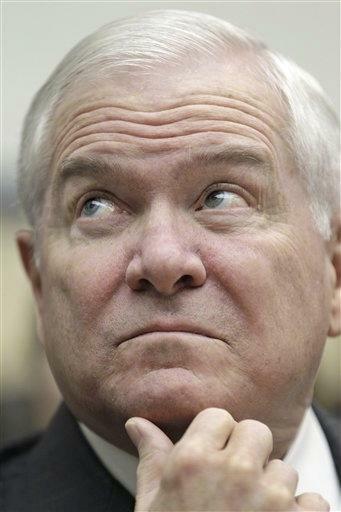 WASHINGTON (AP) - Defense Secretary Robert Gates is telling a congressional panel that he cannot imagine sending U.S. ground forces as a response to civil unrest in Egypt or elsewhere in the Mideast. He told the House Armed Services Committee that those cases are largely diplomatic challenges. Gates also applauded the behavior of the Egyptian army, which did not use force against demonstrators even at the height of tensions in Cairo. He says the army's restraint was a dividend from decades of U.S. investment in training and mentoring Egyptian military officers.